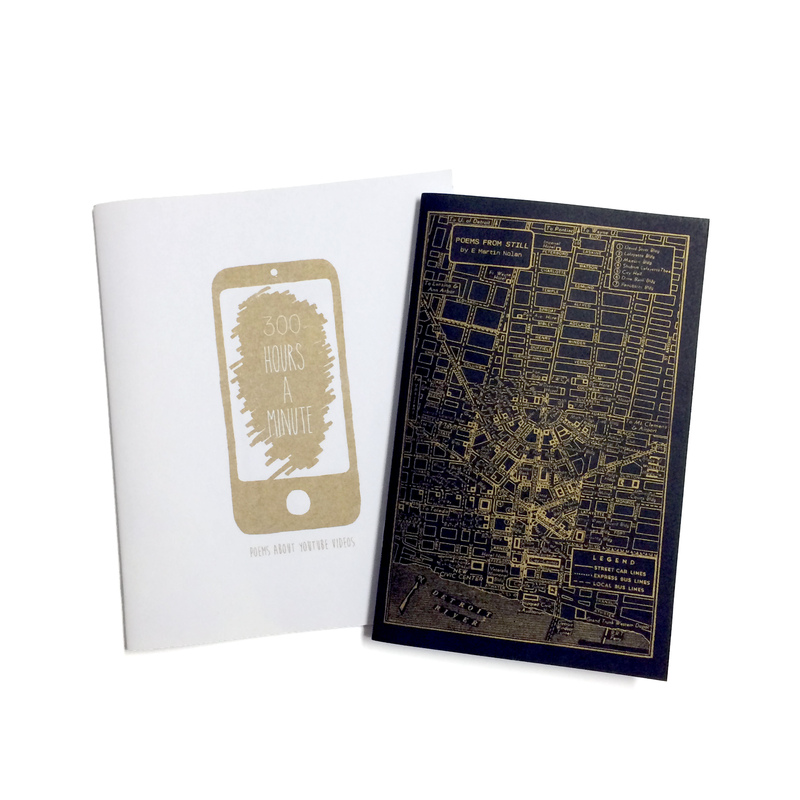 New chapbooks by Jess Taylor, Jess Bebenek, and Jessie Jones! My poem “Dietary Restriction” is up on Vallum‘s website. Read it here. I have a story about a sheep who may or may not be able to speak in the new issue of Geist! The story is based on a premise from the CanLit Premise Generator (http://canlitgenerator.com/), a hilarious and accurate website. My poems “Annual Tea Party” & “Midwife” appear in the Canadian Gothic Issue of Room, edited by Leah Golob. My poem “Canadian Novelist: A Retrospective” appears in the new issue of Canthius. You can read it here. I interviewed Vincent Colistro for The Town Crier. You can read the interview here. My poem “Hitler’s Taste Testers” was shortlisted in this year’s Arc Poem of the Year Contest. You can read that poem here. Jess Taylor interviewed Emma Dolan and me about Desert Pets Press for Open Book Toronto!